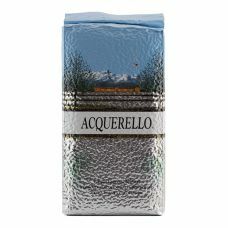 Carnaroli is a medium-grained rice native to the Novara and Vercelli regions of northern Italy. 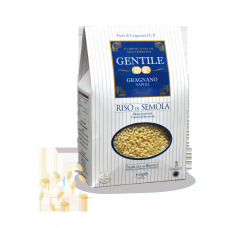 Carnaroli is traditionally used for making risotto, differing from the more common arborio rice due to its higher starch content and firmer texture, as well as having a longer grain. 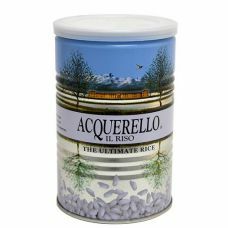 Carnaroli rice keeps its shape better than other forms of rice during the slow cooking required for making risotto due to higher quantities of amylose present within. 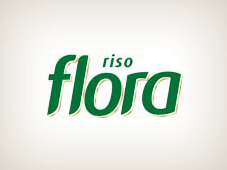 It is often described as being a "superfino" rice or as "the king of rices".